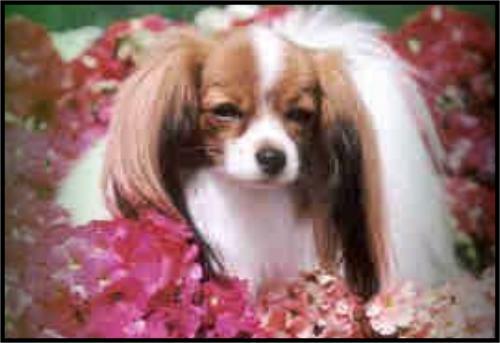 *The Papillion Phalene dog can be considered rather fragile. 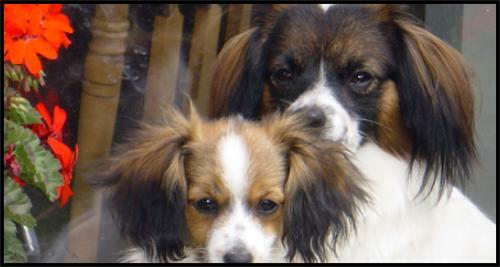 They are the essentially the same breed as the Papillon (except that they have dropped ears). *They stand 8 to 11 inches tall. *They typically weigh between 7 and 10 pounds. *These small dogs have large ears that are dropped. *Their tail normally sits high and curls over the body. *Their coat is relatively long with straight hairs and is silky to the touch. *The small toy breed is affectionate. *They are quite active, playful, athletic, and intelligent as well. *These small dogs are loyal to their owners and want to be involved with family activities. *They are good with responsible children, other dogs, and other animals. *This small dog is typically friendly toward people and has been used as a therapy dog. *This breed has a tendency to bark quite a bit. Thus, they will let you know when a visitor is at the door (they can be a good watch dog). *Due to their energetic personality, this toy breed may be better suited for a home with a small yard. *If you live in an apartment, be sure to get this small dog plenty of exercise. *These dogs require a daily walk (a long distance is recommended). *In addition to a walk, these small dogs love to play (especially outdoors). Be sure to let them run in a safe open area. 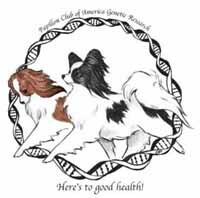 *As mentioned earlier, Papillons are athletic little dogs and enjoy agility type training. *Be sure to provide them with dog toys, tennis balls, and bones to chew. *This breed will typically have between 2 and 4 pups per litter. *In general, this is a healthy breed. **The life expectancy of this breed is typically between 15 and 18 years of age. *Due to their intelligence, these dogs are known as the easiest toy breed to obedience train. *These small dogs can be trained to perform a variety of tricks. They are also good with agility competitions. *When training this breed, be firm and patient (never aggressive). *Be sure to show this small dog that you are the leader. 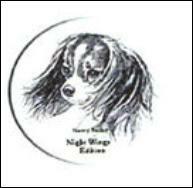 *Remember that any small dog breed can develop small dog syndrome if not properly trained. *This breed is low sheding with the seasons. It is best to brush them on a daily basis (use a soft bristle brush and a comb). *Be sure to untangle any mats or knots in the fur. *These dogs are somewhat prone to developing tartar on their teeth. Thus, it is important to check and clean their teeth on a regular basis. *Be sure to clip their nails when necessary. *These small dogs should be bathed when necessary as well. *The Phalene dog is known as one of the oldest breeds. *These small dogs date back to 13th century as a apart of the "dwarf spaniel" breed. *These dogs were owned by nobles and royalty. *This small breed was popular throughout Europe, France, Spain, and Italy. *These small dogs were also used as ratters. 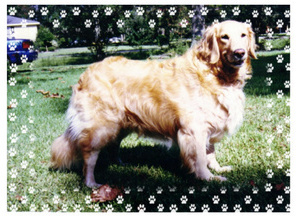 *The Phalene was first registered with the AKC in 1935. *To date, Phalenes are still quite popular.